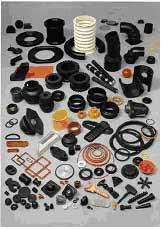 URM - UNIVERSAL RUBBER MANUFACTURING NV, Rubber products, Rubber seals, rubber hoses, on EUROPAGES. Production in Belgium and Hungary: moulding, radiator hoses, extrusion. Plastic and rubber. 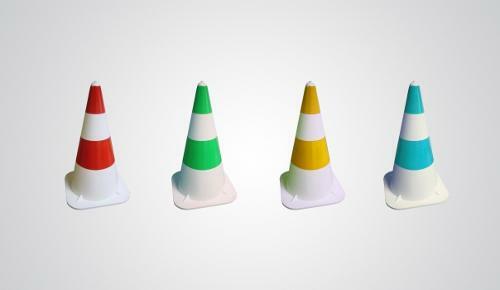 All qualities, colours and hardnesses. Presses up to 1200 T (1500x1500). Small and large production runs. 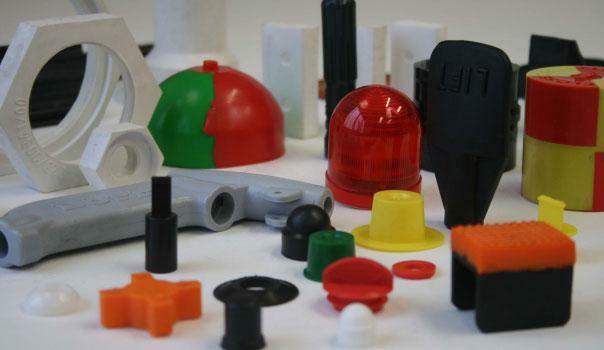 Since 1946 we have specialised in the manufacture of moulded, technical, rubber parts. 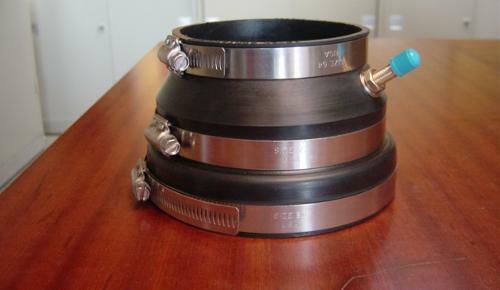 These parts are manufactured using different elastomers: natural rubber, SBR, neoprene, nitrile, EPDM, hypalon, viton, silicone, polyurethane, etc. 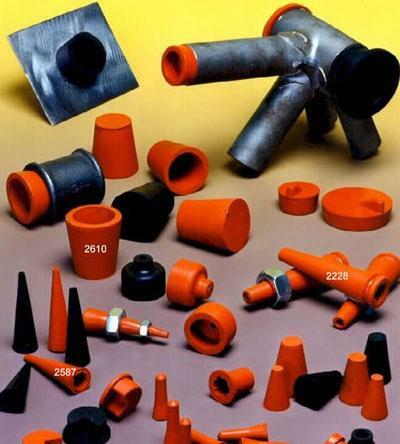 Items made from neoprene and nbr, epdm articles, rubber hoses and elbows, rubber injection, parts moulded in neoprene, parts moulded in plastics, parts moulded in pp, parts moulded in pom, parts moulded in polyurethane, plastic injection, rubber profile sections and tubes, silicone profile sections and tubes, rubberised silicone, epdm and viton gaiters, epdm and viton sleeves, epdm rubber bellows joint, production of rubber moulded parts, moulded rubber vulcanisation, rubberised metal.